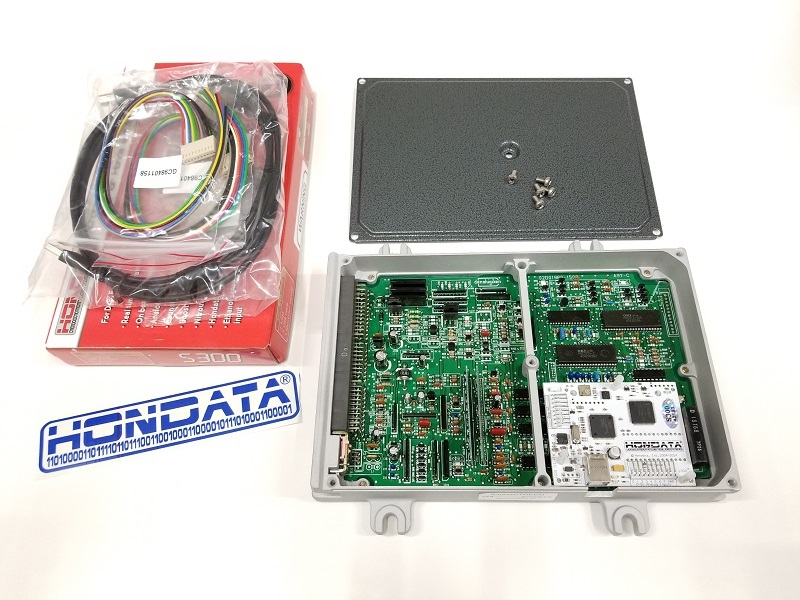 After relentless research and testing, our Hondata S300 V3 / OBD1 AUTO ECU Package is here! This is the tuning solution you've been waiting for if you have an automatic transmission Honda or Acura with a B, F, or H series engine and are tired of being told you don't have a tuning option. 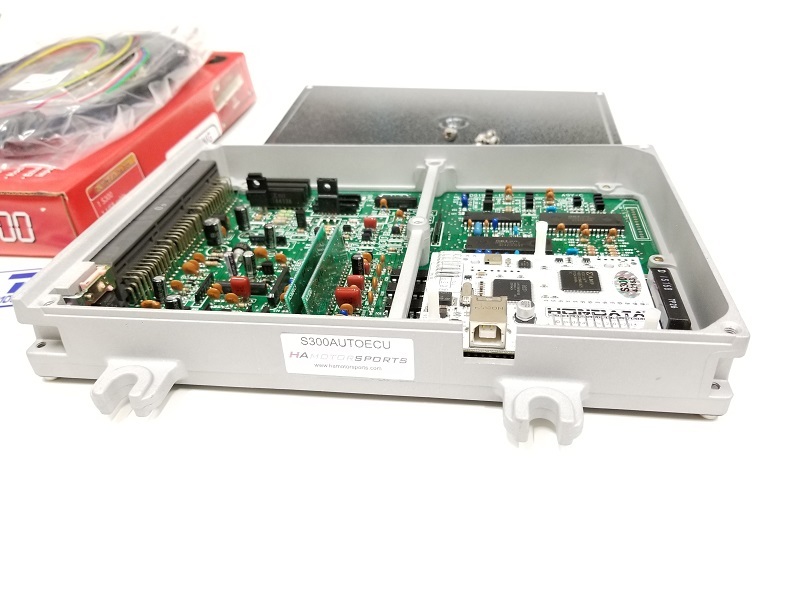 IMPORTANT - This ECU MUST be used with a separate automatic transmission control unit (TCU/TCM). This ECU is designed to allow full communication between the S300 / OBD1 AUTO ECU and the TCU, resulting in a great solution for those wanting to run a tunable ECU in their automatic transmission vehicle. This ECU is developed to be used with the Hondata Smanager/S300 software for OBD1 Honda / Acura applications. Many engine basemaps to choose from included free with the smanager software to get you up and running. See our Hondata S300 custom basemaps for more advanced engine setups.